The tech industry was baffled with the announcement of Alphabet, the new holding company of Google, a few weeks ago. The million-dollar question is, “Why would an industry leader like Google make such a move?” For many years now, Google has planned to reach everywhere that is possible for them: pharmaceuticals, advertising and even artificial intelligence. The growing empire of the company has been a startling and surprising fact for many and has also prompted unease over its ability to control the flow of information and data privacy. 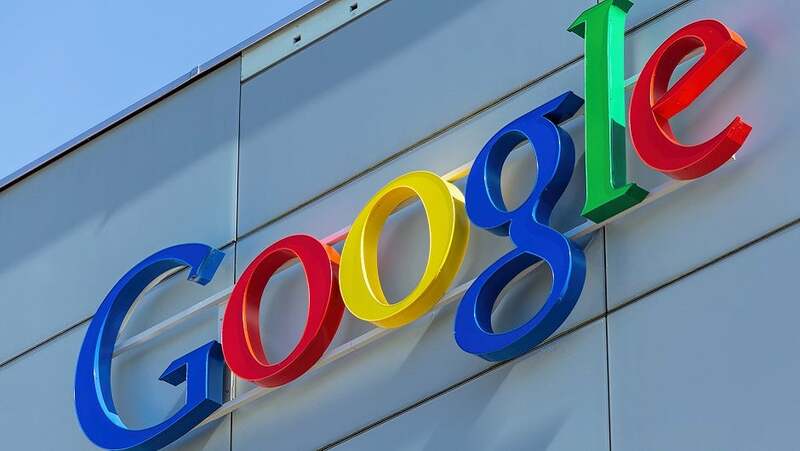 This all came to a head when CEO Larry Page announced that the company would go through a drastic restructuring where the associated business of Google and Google will be owned by a new holding company called Alphabet. Alphabet is most likely going to become the most dominant multinational company throughout the world, having received the abundant holdings of Google. Many smaller divisions of Google will now receive independent status. Read on to acquaint yourself with the new status quo of Google and Alphabet. Google will now mostly focus on online advertising efforts as many of its subsidiaries will be shifted to the periphery of Alphabet. Google will also lose its leader as Page steps over to Alphabet. At the same time, Sundar Pichai, former product chief will step in as the CEO of Google. Google Photos, Google Now, YouTube, Android, Google Maps and Chrome and DeepMind are some of the products that would keep Google moving forward. On the other hand, Fiber is Google’s experiment with high-speed internet and this has become one of the most popular projects since its inception in 2010. Some of the present Fiber testing cities are Austin, Kansas City and Provo, Utah. The business model of this company is pretty conservative and they had had an effective impact on the industry. Medicine and Life Sciences was previously a section of Google X Lab as Life Sciences is entirely dedicated to the development of those technologies that could improve and enhance health care. It is soon going to become its own company under Alphabet. Alphabet will keep trading under the GOOG and GOOG ticker after the above mentioned change finally kicks in the latter half of 2015.